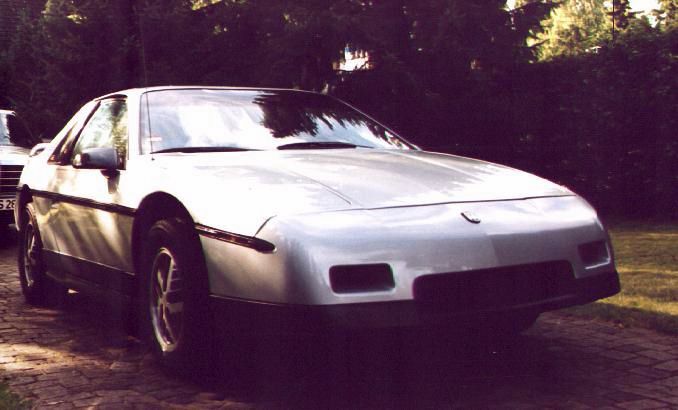 In '94 I bought a neglected silver 86SE 2m6, which has become my dad's project car. We have rebuilt the engine on that car, cleaned it inside out and replaced everything that was not working (which included rebuilding the steering column, a new GT leather wrapped steering wheel, 120mph speedometer, IP cluster housing, floormats, left CV joint, front side marker lamp, various bulbs, doorlocks, headlight door, front bumper, rear deck release...). But now the front and rear compartments look mint again. The driver's seat used to have the usual tear in it, so I recovered the seats with leather seats from Mr. Mike's. It was a lot of work, but the result is gorgeous. I can only highly recommend them. The installation would have been easier if the hog ring pliers Mr. Mike provides with the kit at the time had been of higher quality. Now he supplies a much better tool, so there is nothing left to desire if you decide to go with his products.